None More Black is a punk rock band from New Jersey spotlighting melodic numbers. Despite their name the band members are not black but white. 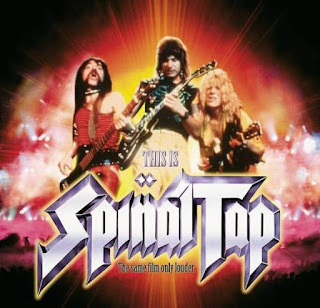 Inspiration was found in a mockumentary which is trend-setting in its genre: This Is Spinal Tap. In the script an exchange of views occurs in which the term 'none more black ' is used.